Breathe easier with air humidifiers, air filters, air purification systems and more. Let’s face it, we spend an awful lot of time in our homes. Considering recent studies concluded poor air quality is linked to increasing or irritating asthma and respiratory conditions, doesn’t it only make sense to pay close attention to the air we breath. 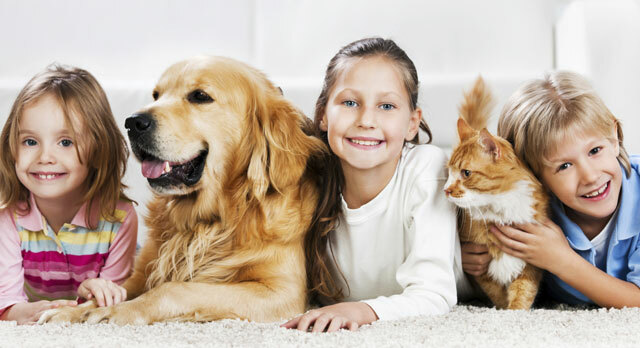 At Burlington Heating and Air Condtioning our air purificaton and humidifier systems can improve both the comfort and health of your home by removing harmful indoor air contaminants like dust, pollen, smoke, pet dander, spores and more. Heat Recovery Ventilator (HRV) product, installation and repair. Energy Recovery Ventilator (ERV) product, installation and repair. Humidifier units and Air Exchanger units. 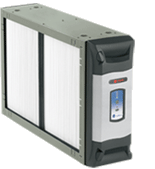 Media Filter and Furnace Filter products. Duct and vent maintenance, repair and installation. Contact us today to find the air purifier or humidifier system that’s right for your home.